LED Lighting has taken the lighting market by storm the past 5 years and every year more and more LED lighting fixtures and lamps are being installed. 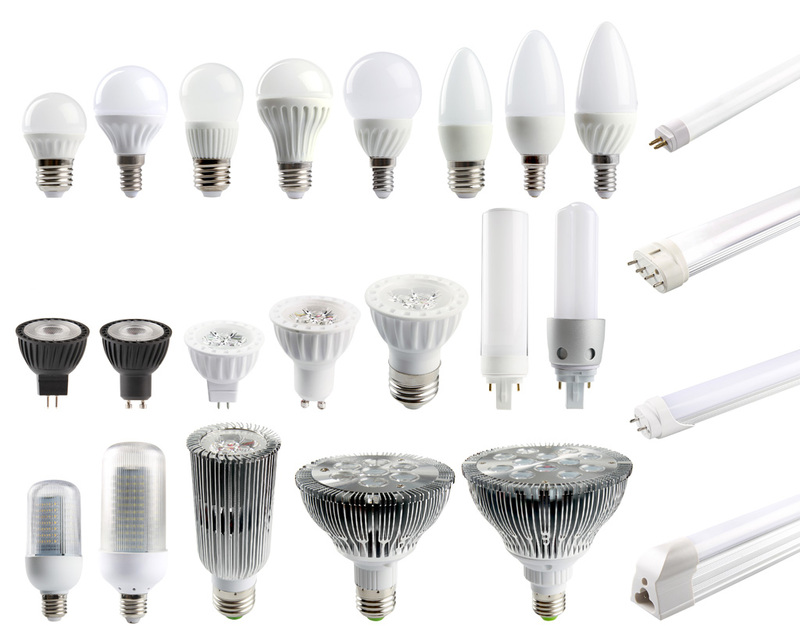 This is for good reason as the advantages of LED compared to Incandescent, Fluorescent and HID Lighting are many. LED Lamps can last up to 50,000 hours and LED fixtures can last up to 100,000. Compare that to HID, Fluorescent and Incandescent it can be up to 10x as long. This helps reduce operating costs and improve workflow. LEDs are made from non-toxic materials, unlike fluorescent lighting that uses mercury that may pose a danger to the environment. LED’s are also recyclable and considered “green” or Earth-Friendly. 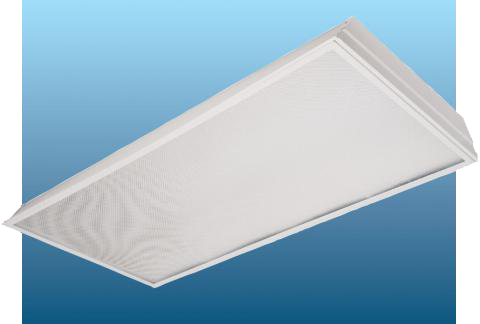 There are many options to swap out your existing Fixtures such as LED troffers, flat panels, retro kits, basket type, wrap, vapor tight, open strip, low and high bay, as well as outdoor pole building mounted lighting. Whatever you need, UR Energy will find the best solution. More Dimming and Smart Control Options. Increase length of fixture life from 25,000 hours up to 100,000. Payback 2 years or Less. 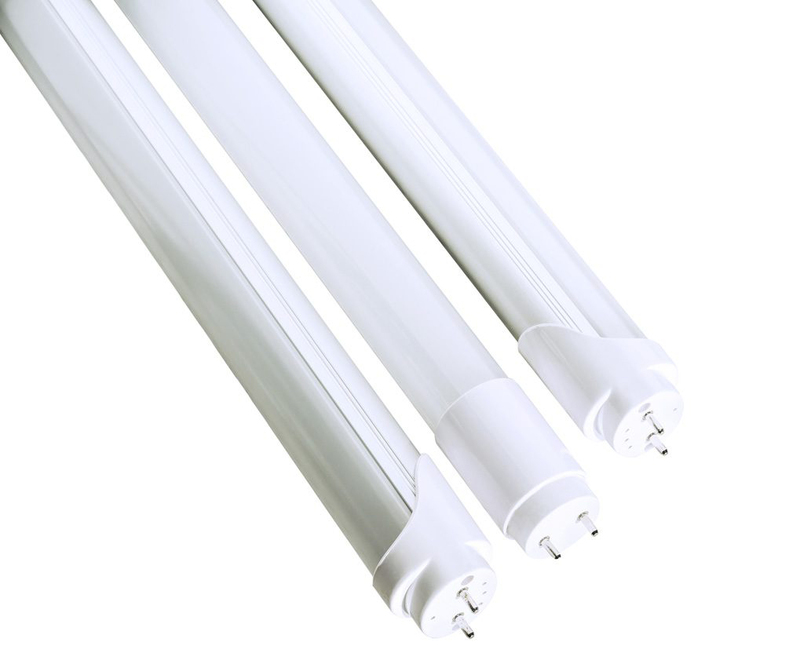 Maintain the existing fixture and just change the lamps inside with LED tubes. You have the option of using lamps that work with your existing ballast or you can bypass and/or remove the ballast and have the LED lamp power itself. Ask a UR Energy Rep what best suits your needs. LED Lamps can be used for a variety of measures. Table Lamps, High Hats, Track, Spot lighting, etc.